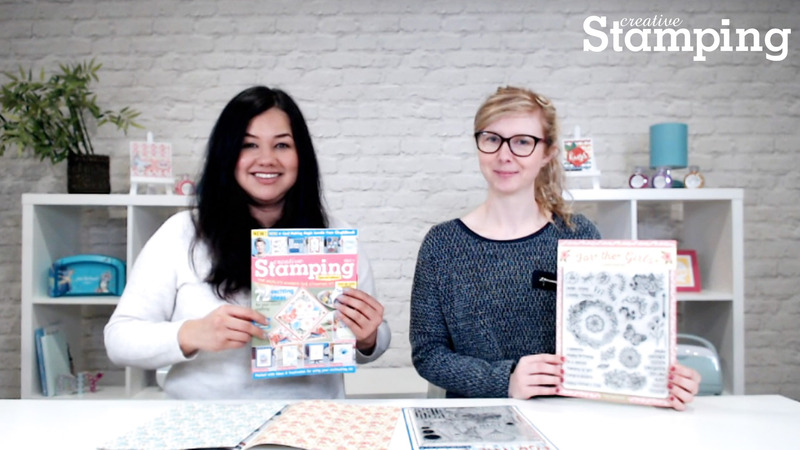 Creative Stamping Special Edition 2 Sneak Peek! Creative Stamping Special Edition 2 is almost on sale (February 7th), but you can place your preorder here because you won’t want to miss it! It includes TWO his & hers A4 stamp sets, a 16-page paper pack plus downloadable papers and templates. It’s perfect for all occasion makes for both feminine and masculines makes. Plus there’s no shortage of inspiration in the magazine!